For as long as adulthood and monthly bills started becoming a concern to us, nothing has helped alleviate that miserable feeling better than an ice-cold beer or a punchy cocktail at the end of a stress-filled workday. Yet, necessary as they are, alcoholic drinks do not come cheap in Singapore. 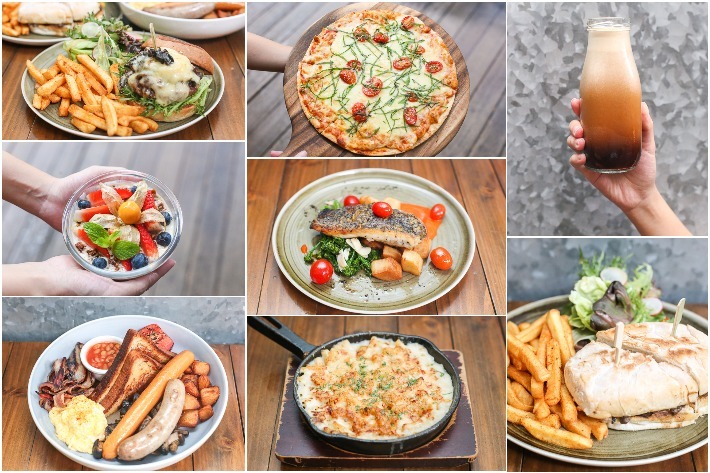 But did you know that besides the bar-laden enclave of Clarke Quay, Robertson Quay and Boat Quay, there lies a number of excellent bars in town with some unbelievable happy hour deals? Forget idling around in your mundane office clicking on random icons on your computer to make yourself seem busy. Just get your work done and countdown to Happy Hour! 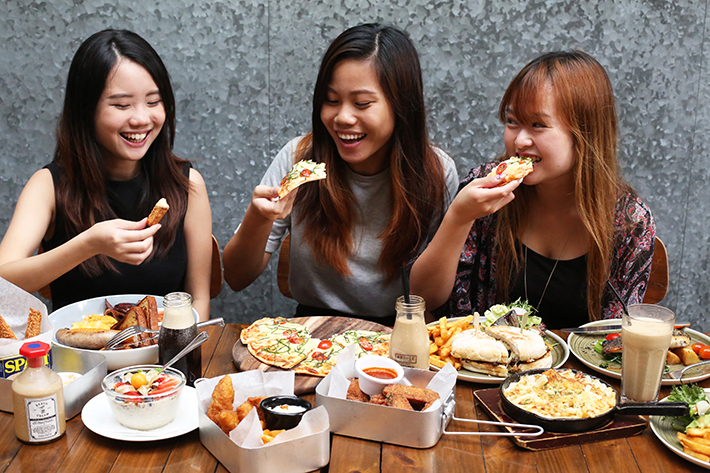 Here are 10 Sensational Happy Hour Spots On Orchard Road That You Need To Know About. Provisions is Singapore’s first claypot rice and skewers cocktail bar. Yes, you read that right. 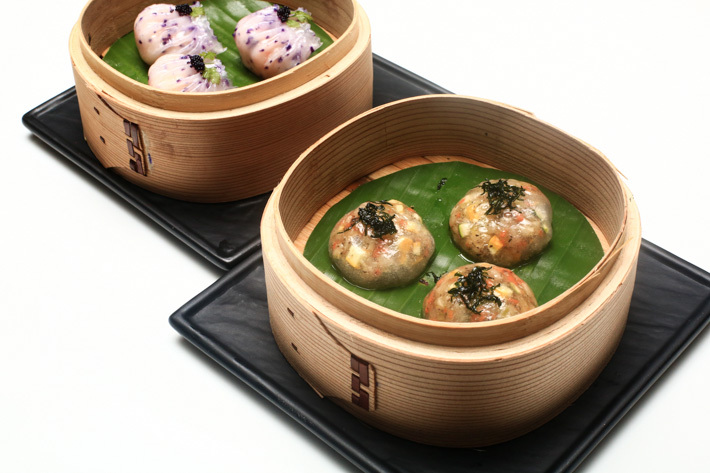 You can have the traditional claypot rice at this new gastropub in Dempsey Hill. Prices start from S$4 for skewers, S$9 for claypot rice and S$12 for drinks. Thank God it’s Friday! Instead of heading down to the same bar that you have been frequenting since the beginning of this year, why not try something new? 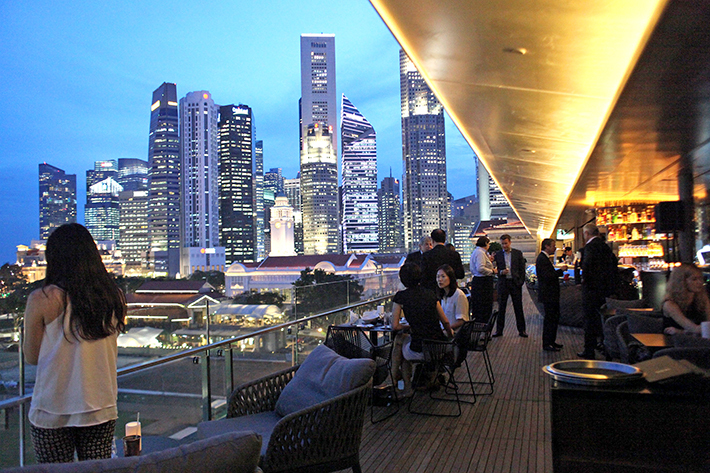 Singapore has heaps of beautiful rooftop bars that will impress even the cynics. From extravagant bars to laid back ones, we have highlighted a list of gorgeous rooftop bars that exude vastly different vibes. Here is our guide to the best Rooftop Bars in Singapore with amazing views and great ambience—there is definitely at least one that will catch your fancy. Several generations ago, speakeasies referred to the unlicensed saloons where patrons were required to lay low about drinking at these illegal establishments. Today, a speakeasy bar typically refers to a bar’s concept, where its appearance is more often than not deliberately unnoticeable or even camouflaged. Speakeasies are all the rage right now on our sunny island! Some of them are incredibly difficult to locate – but good things are worth hunting for, right? 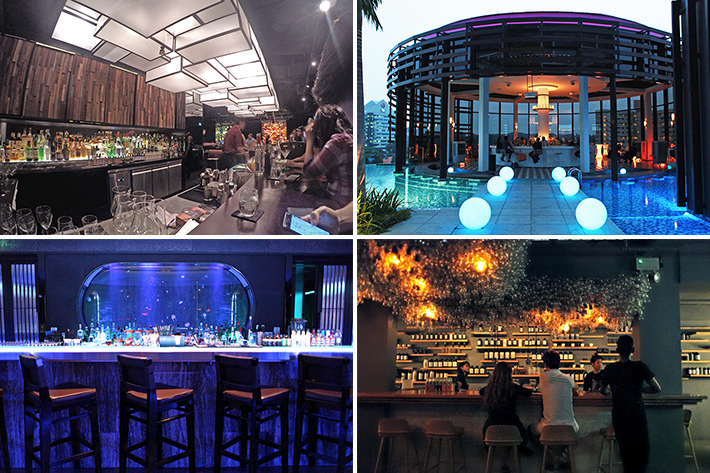 From cocktail speciality bar Ah Sam Cold Drink Stall, underrated alfresco The Bar Above, hidden underground gem Operation Dagger to award-winning 28 Hong Kong Street, here is our guide to 13 Best Secret Bars in Singapore that are worth making a special trip to. If you are a fan of the Kith Cafe, we have great news for you. 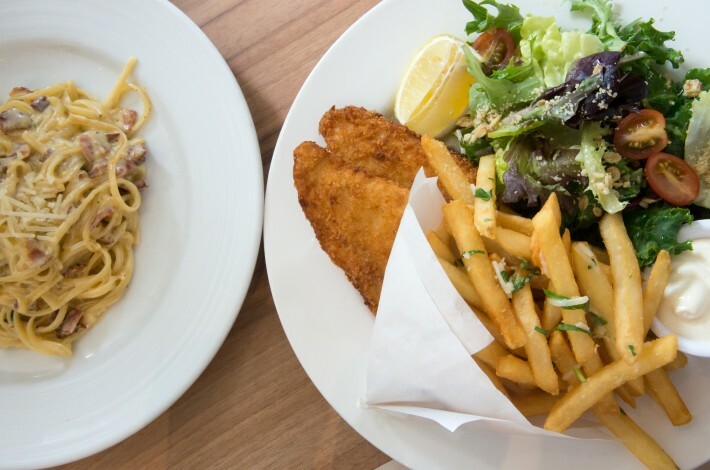 Kith Cafe has opened a new outlet at Winsland House, where you can enjoy their signature coffee and hearty Aussie-style mains. This spanking new cafe has a spacious interior and is located in the slightly quieter and less busy area of Somerset, transforming the cafe into a suitable space for those who want to share conversations with their dining partner in a more intimate setting. What is even better is that this outlet is also equipped with many charging ports, which makes it a great space for those who want to work whilst enjoying a hot cuppa in a conducive environment.